A native Texan, Holland is best known for portraying Lydia Martin for 6 seasons in the hit TV show Teen Wolf. 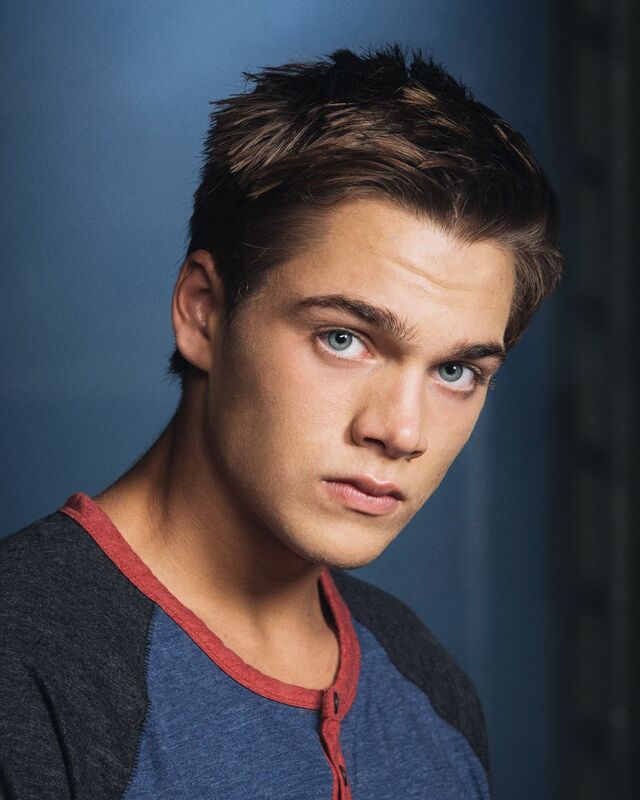 As well as playing Warewolf Liam Dunbar for 3 season of the hit TV show Twwn Wolf, Dylan's other BIG genre role was that of young Clark Kent in the hit film Man of Steel. 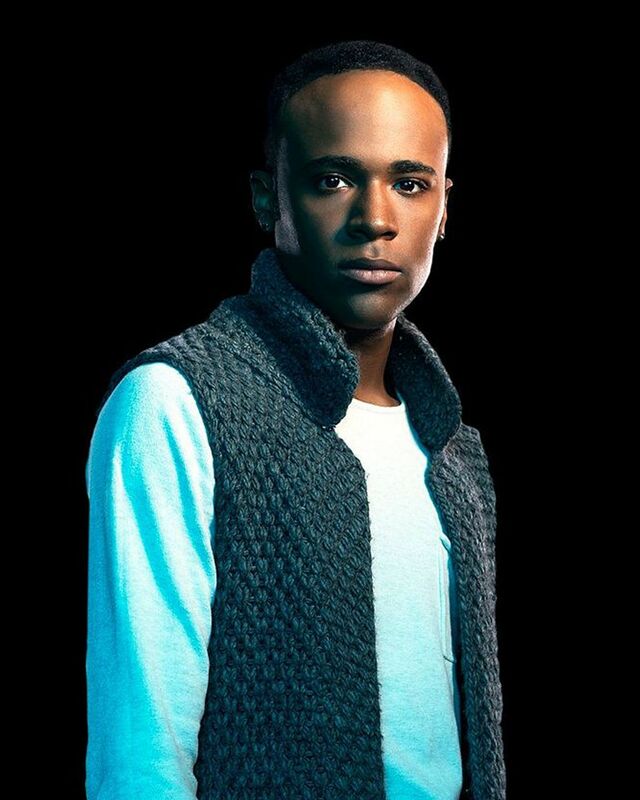 In only a few years, Khylin has established himself as a versitile actor, having scored major roles in the film Enders Game, the sitcom First Family and of course in the drama Teen Wolf. 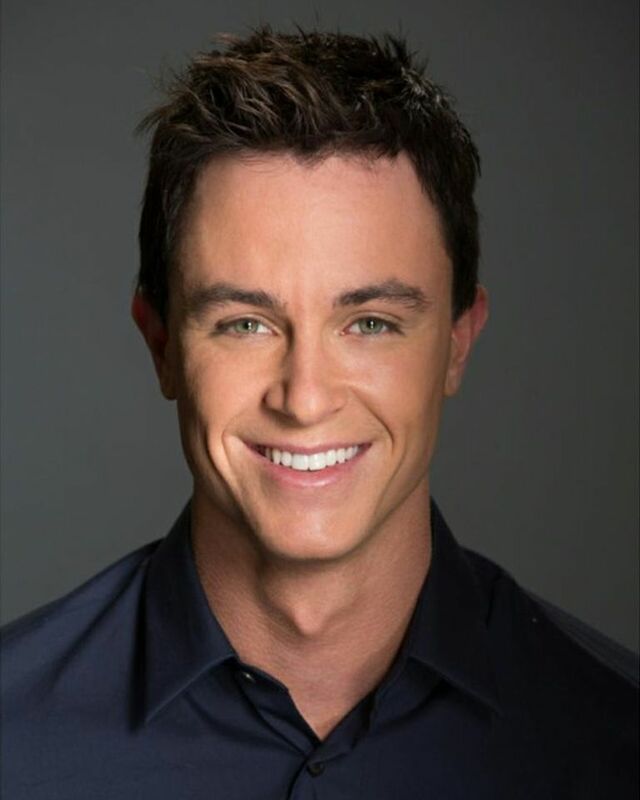 For many Ryan will always be the the live action Ben10 from Alien Swarm, but for the rest of us he's the Hellhound of Beacon Hills, Deputy Jordan Parish. Same inclusions as the General ticket. All children 14 and under must be accompanied by an adult (over 18). Maximum of 3 children's tickets per adult ticket. The attending adult accepts full responsibility for the attending children. Children 15-17 can attend alone for the discounted rate, however no responsibility is taken for them by First Contact Conventions. Includes numbered seating at the event behind VIP tickets and the opportunity to purchase autos and photos from guests.